Who's lying in the yellow grass with peeking, watchful eyes? It's Lion who's about to pounce, to little Snake's surprise! 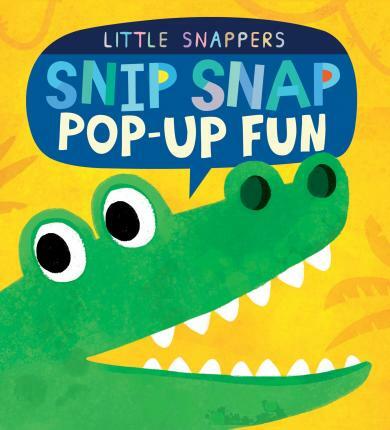 Lift the flaps to discover which snippy-snappy jungle animals are popping off the pages!